Bjorn Stein is a director who was born on November 17, 1970. 6 Souls (2013) and Känn ingen sorg (Shed No Tears) (2013) are some movies in Bjorn Stein's recent filmography. Bjorn Stein's most popular track on Spotify is "Noaidi Hymn" from the album Midnight Sun (Original Soundtrack from the TV Series). As of 2018, Bjorn Stein has contributed to about 3 movies. Some of the most recent Bjorn Stein movies include 6 Souls, Känn ingen sorg (Shed No Tears), and Underworld: Awakening. 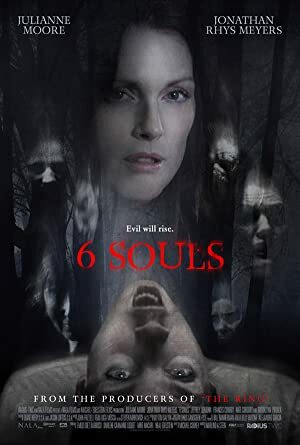 6 Souls was released in 2013. Känn ingen sorg (Shed No Tears) was also released in 2013. 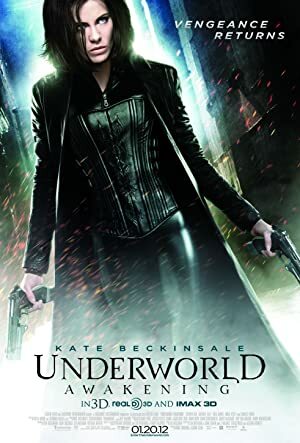 Underworld: Awakening was released in 2012. As of 2018, Bjorn Stein has 0 followers and a popularity score of 0 on Spotify. Midnight Sun (Original Soundtrack from the TV Series) is a popular album by Bjorn Stein. Notable tracks from this album include Noaidi Hymn. Noaidi Hymn is the most popular track from Bjorn Stein, scoring 4 out of 100 on the popularity scale. The Spotify popularity score is on a scale from 0 to 100 and reflects the number of times the song has been played and how recently it has been played.